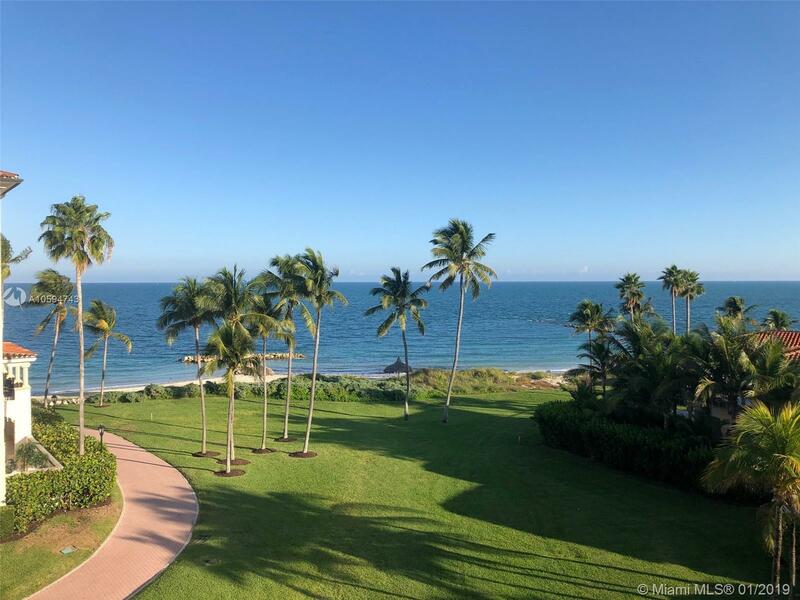 Seaside Village 4th floor 3 bedroom with direct ocean views, This is the best location for a rental unit on Fisher Island. There are only 2 buildings on Fisher Island that allow unrestricted leasing and only the 4th & 5th floor that have beach & ocean views. Recently refreshed master and third bedroom. Located in the southeast corner of Fisher Island walk able to the beaches, pool, tennis & spa. The residence is being offered turnkey for instant revenue. Golf cart is included in the sale. Unit does not require equity membership for sale.